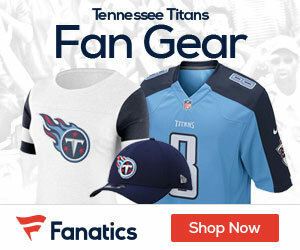 While he still has a few days till kickoff, the news on the injury for Titans quarterback Marcus Mariota is not all that promising. The QB was officially “limited” in Wednesday’s practice, this after he suffered a stinger in the first half of Sunday’s loss to the Colts, and did not return. 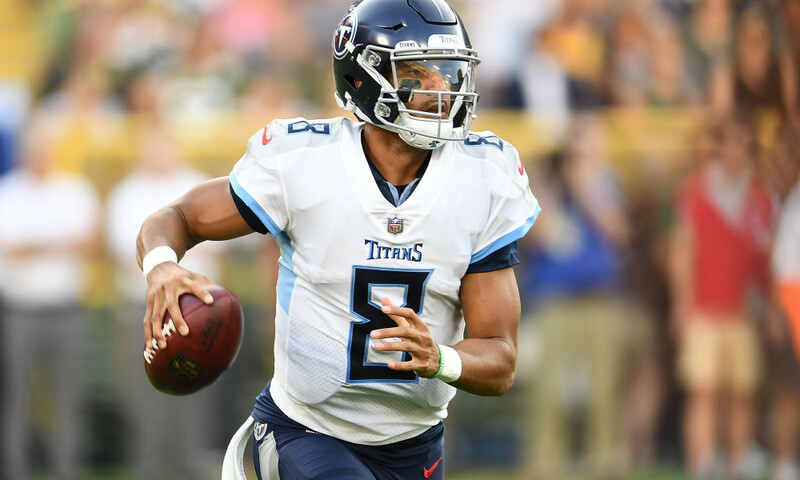 Titans coach Mike Vrabel said Mariota was limited in his work on Wednesday.